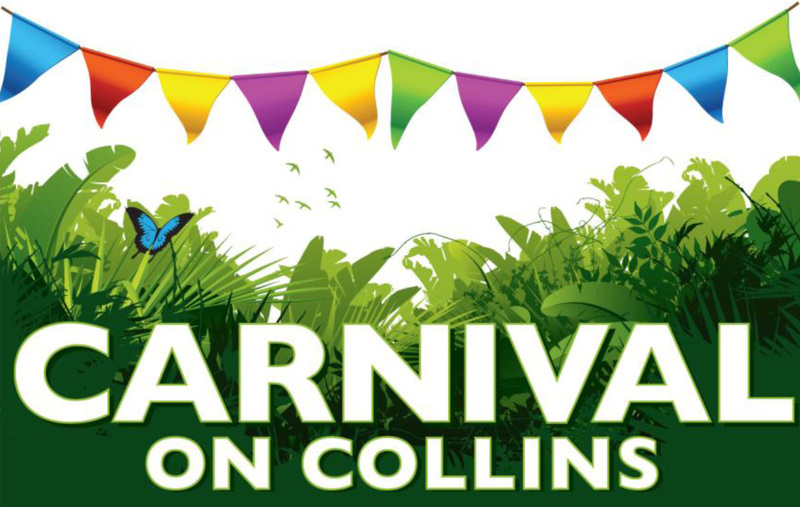 Garden Sparkle Blog: CARNIVAL ON COLLINS is on in at the TANKS in Cairns this Sunday 1st September! CARNIVAL ON COLLINS is on in at the TANKS in Cairns this Sunday 1st September! Yes! This is where we'll be to celebrate Father's Day! There will be 200 plus stalls this year! 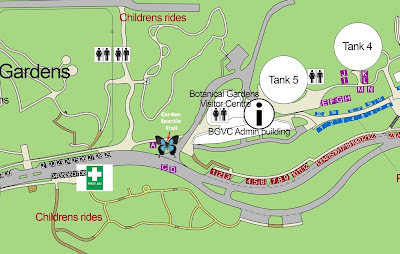 The map is huge so I had to crop it al little to help you all see our location on the map. I marked our spot with a butterfly. We will be on the grassy corner at the driveway entrance to the Botanical Gardens Information Centre. We'll have lots of exciting new products to share with you as well as some enchanted treats for DAD! 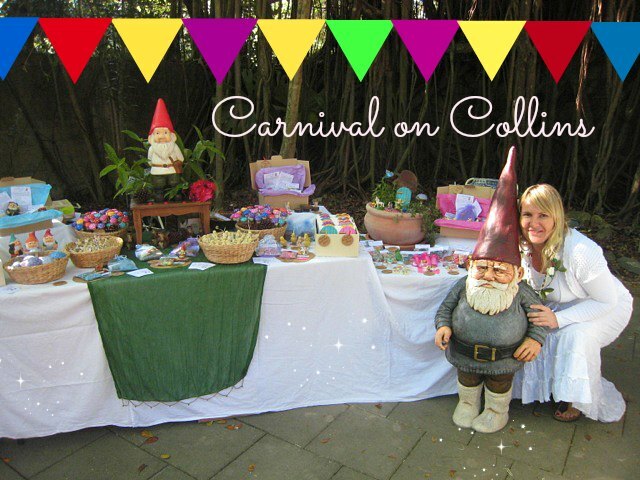 Look out for Henry the gnome he'll be watching over our stall!